If you were to imagine a dance, a song, a musical, a band, or live performance art to represent community-engaged research, what would it look and sound like? 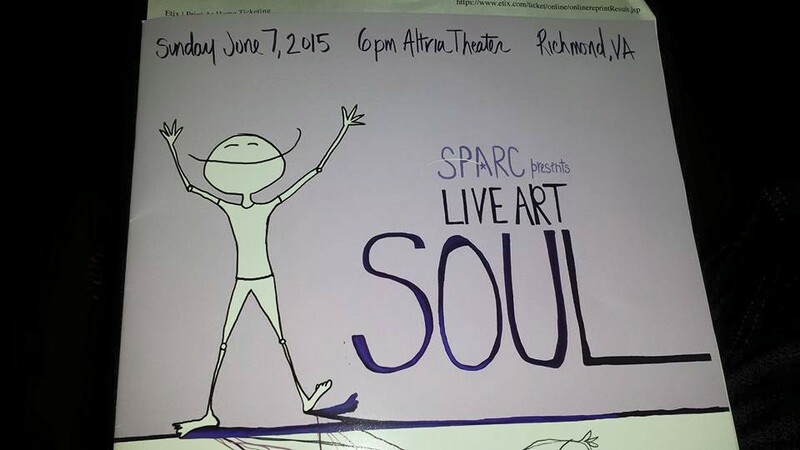 LIVE ART is a groundbreaking, inclusive arts education program for students of all abilities. Having witnessed the powerful benefits of performing arts education in both typically developing students and students with special needs, SPARC allows students of ALL abilities to have performance training that is designed to build performing arts skills, deepen the ability to connect with peers and strengthen the personal foundation of each individual and unique child – just as they are – all at the same time. All I can say is wow. This show was truly inspirational and transformative. As a fellow performer, engaging in the arts while I was in school certainly impacted my entire schooling experience, and has made me who I am today. I will never forget what the arts taught me in terms of relationship building, leadership, and open expression. For that, I am so happy and grateful. Let me make a case as to why this all ties into community-engaged research. Like the Live Art Soul performance, it takes a lot of players to create a beautiful masterpiece. Sometimes you need key influencers to help spread the word. Sometimes you need to use a variety of methods to get your point across. Sometimes you may even feel limited, whether that be in the form of resources, man power, or skills and abilities. However, watching this performance, watching students of all abilities perform with amazing guest artists, made me realize that anyone and everyone can become involved in their own special way. …and that, my friends, is what makes the end product all the more meaningful and powerful.